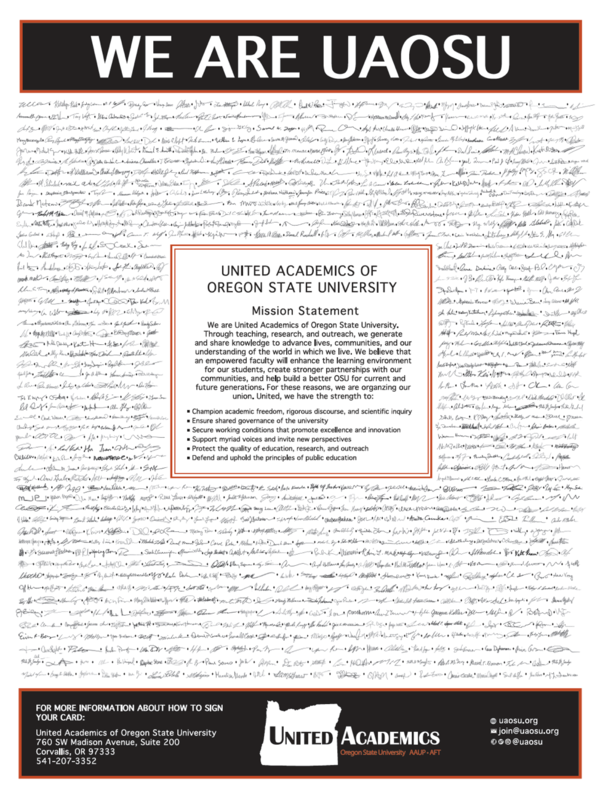 Come observe UAOSU’s all day bargaining session with University administration on March 23rd. The bargaining session will start at 9 in Moreland Hall rm. 206.